Ideal for photographing in high contrast situations, the 66 x 100mm Galen Rowell Graduated Neutral Density 0.9 Hard-Edge Filter from Singh-Ray helps to balance exposures and produce imagery with greater highlight and shadow detail. 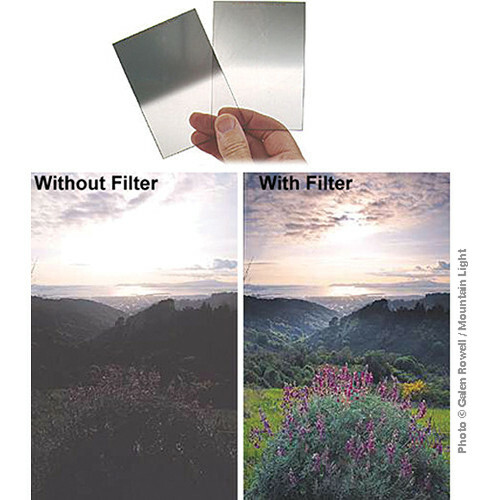 The filter's design places the 0.9, 3-stop density at the top of the filter and then transitions to clear by the center of the filter for a gradual, natural appearance. 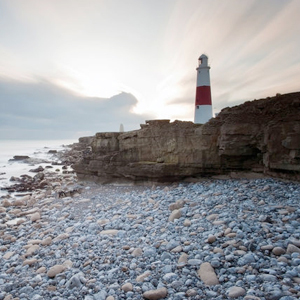 The hard-edge transition between the density and clear areas is well-suited for photographing scenes with a straight, distinct horizon line as well as when working with a telephoto or long lens. This filter is constructed from optical resin that is both durable and helps to maintain high clarity, and is compatible with the Cokin A filter holder. 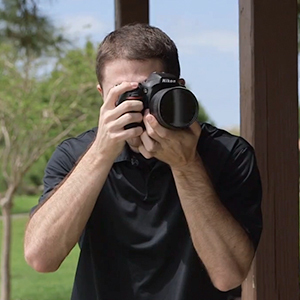 Hard-edge transition between density and clear portions of the filter is suitable for photographing scenes with a distinct or straight horizon or line between light and shadow, and is also best-suited for use with a long or telephoto lens. Box Dimensions (LxWxH) 4.1 x 3.9 x 0.6"